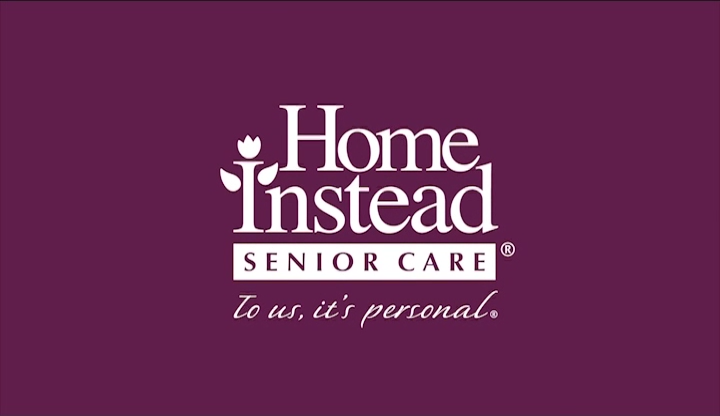 In 2016 the Home Instead Senior Care Academy was launched. The Academy provides the facility to view and book your own online and classroom training events along with access to further training resources including: PDFs, videos, live and recorded webinars and interactive presentations. The training we run covers all roles in the business including Care Management, Admin, CAREGiver training, marketing and leadership. Home Instead Senior Care also offers an award winning training course to CAREGivers in Alzheimer’s and Dementia. The training is certified by City & Guilds and gives our CAREGivers confidence to care for people with Alzheimer’s and Dementia to the best of their abilities. Our Family Dementia Workshops are run throughout the UK and are where we share our expert knowledge of dementia care with families and members of the broader community. The workshops connect with local people and are free to attend. They equip people with effective techniques for managing the sometimes challenging behaviours associated with dementia and empower them to care better for their family members and friends. To date we have helped 20,000 attendees through these workshops, which are based on our City & Guilds CAREGiver qualification, designed by leading experts in ageing and dementia.